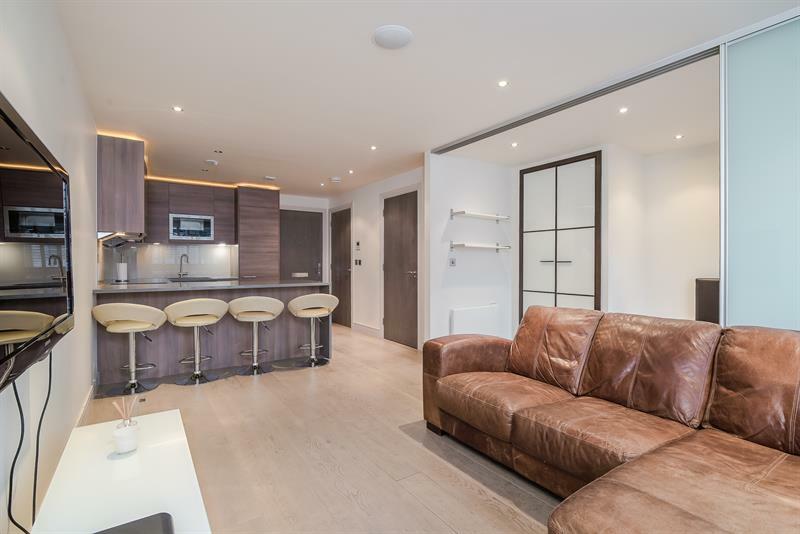 A stunning Manhattan studio (one bedroom) set within Imperial Wharf, London's newest riverside development. 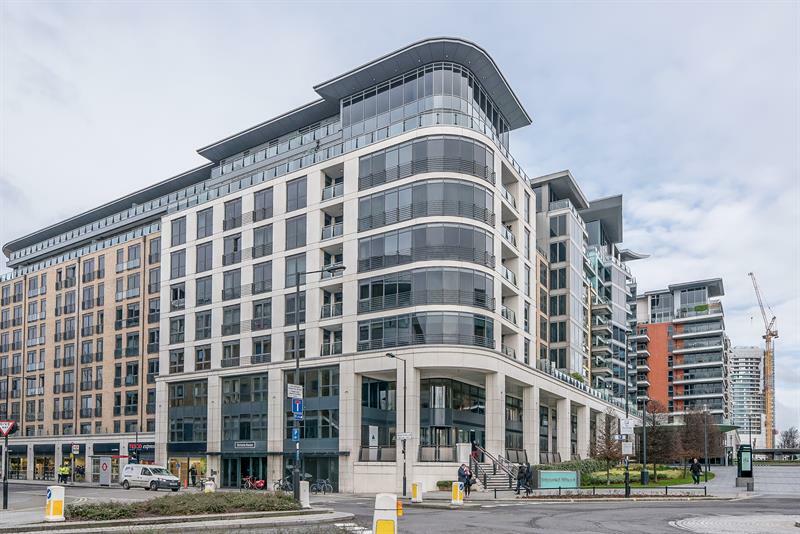 This landmark building is setting the standard in London riverside living. 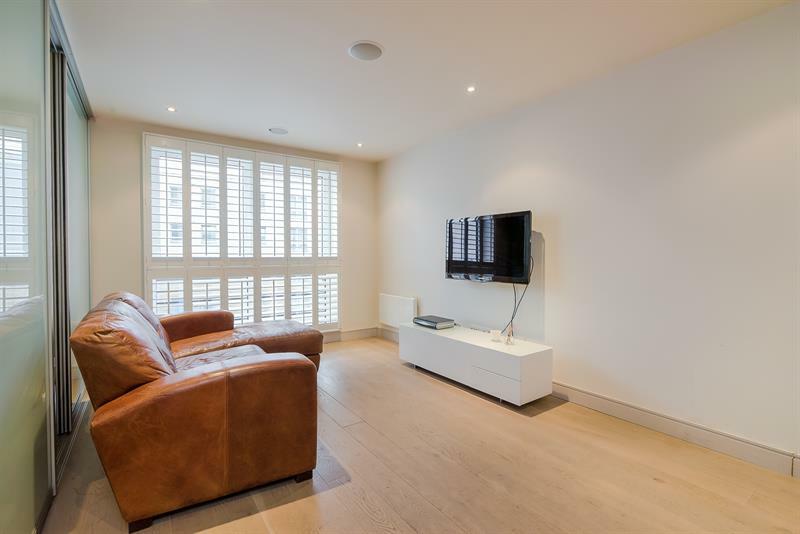 Beautifully finished throughout this flat is ideal for a professional couple or a single person. 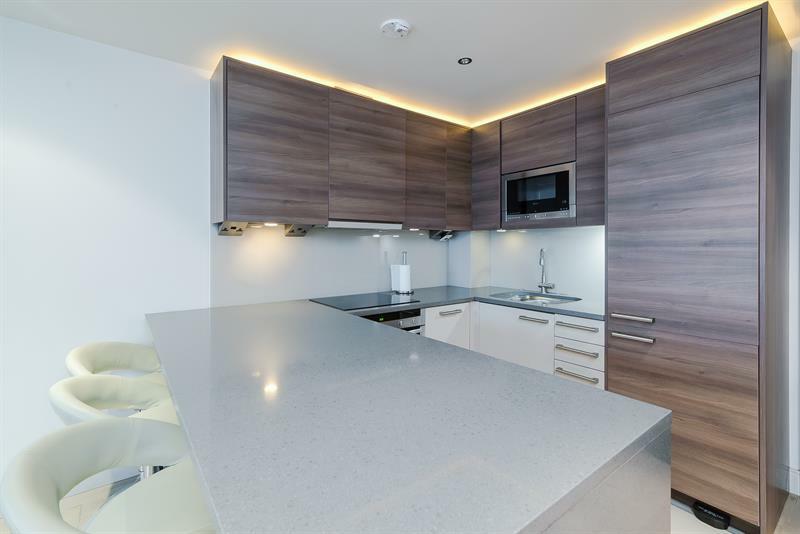 It has wooden flooring throughout, a bespoke contemporary kitchen and modern bathroom. Imperial Wharf rail/bus station is only 30 seconds walk from the front door of the building. 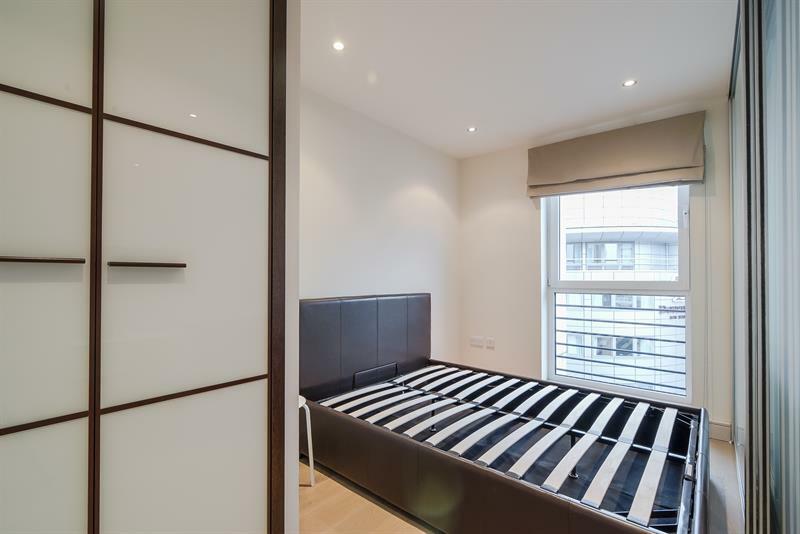 This is a very impressive flat in an equally impressive building.